With a huge student population of 350,000, you’ll soon see why so many students, especially international students, choose London as their first choice. 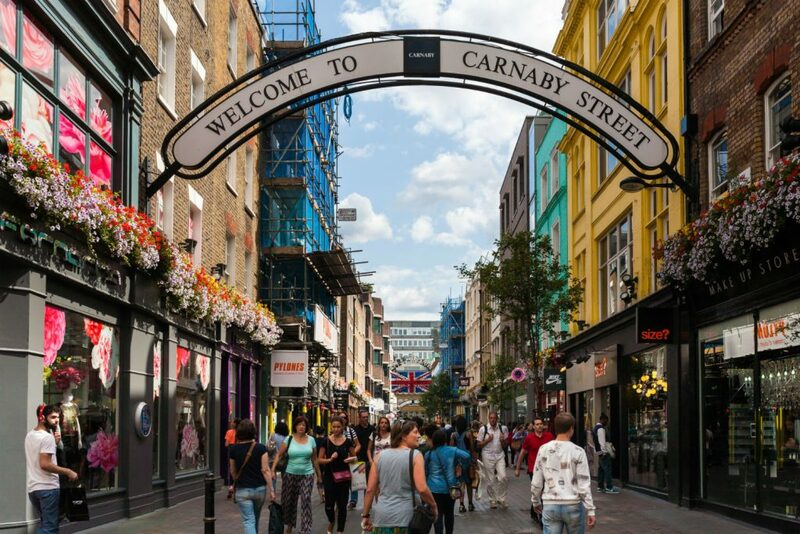 Home to many of the big graduate employers, London is a leading global city with strengths in the arts, commerce, fashion, finance, healthcare and media all contributing to its prominence. At CRM Students, we offer a wide range of student accommodation in London suitable for all budgets. Whether it’s a cluster flat to share with a group of friends or a studio for that extra privacy, we’ve got a room for you throughout our properties in London. With each property perfectly located in the most popular areas in London, you will find a comfortable environment with a friendly community, which is ideal for all types of students to study and socialise. 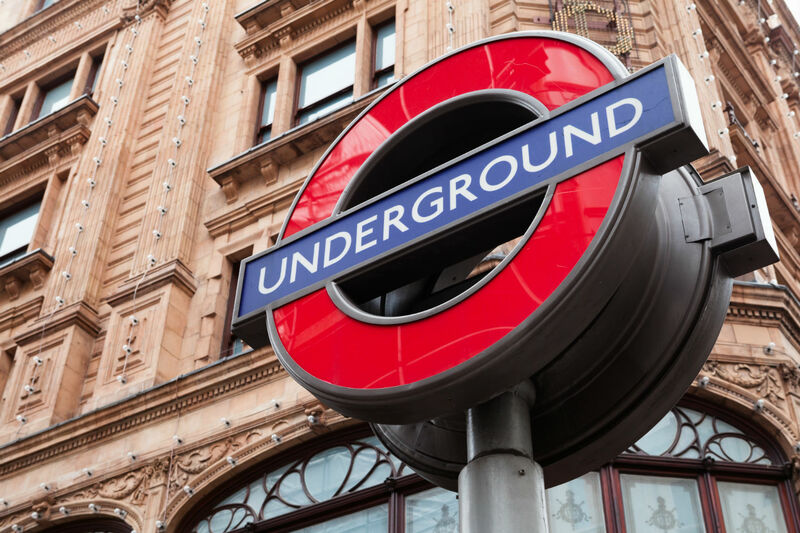 All are close to main transport lines and accessible to London train stations to ensure getting around London will be easy for you. Fact: LSE is on of the foremost social science universities in the world.